If you’ve been a computer user for a while, then you probably know that registry errors are often responsible for computer slow downs and various Windows errors. That’s why a lot of novice users think that the registry is something dangerous, like a virus. But in reality the registry is the main database of any Windows operating system – no more, no less. The Windows registry keeps a record of all settings for your hardware, the operating system itself, the software, and all user settings. There are registry entries that are absolutely necessary, as your computer won't boot without them. However, the registry is known to accumulate outdated and invalid entries – just like any other database. The more invalid and outdated entries there are, the more time Windows needs to find the correct entries. As a result, your computer becomes slow. Despite being the newest and the best Microsoft operating system, Windows 7 can accumulate registry errors just like XP and Vista. These errors will eventually make even the fastest Windows 7 computer slow and unresponsive over time. 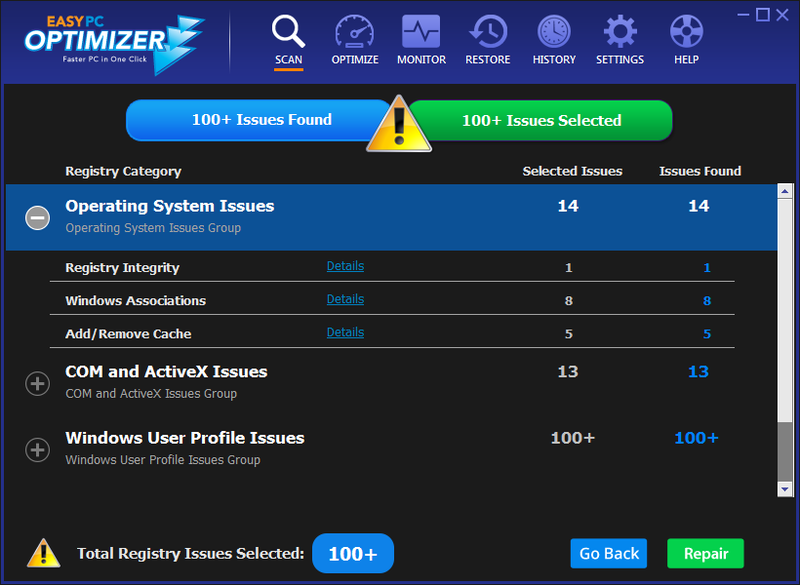 That’s why it’s important to find the right registry cleanup software to keep Windows 7 registry in top form. But not all registry cleaners are compatible with Windows 7. So, which one to use? 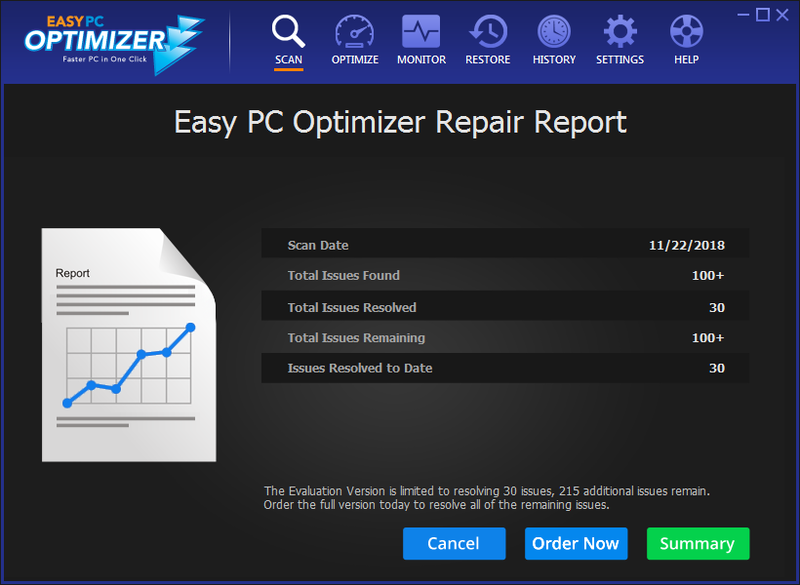 Easy PC Optimizer has been designed with both 32-bit and 64-bit Windows 7 versions in mind. It has all the necessary tools to help you keep the registry clean and compact. 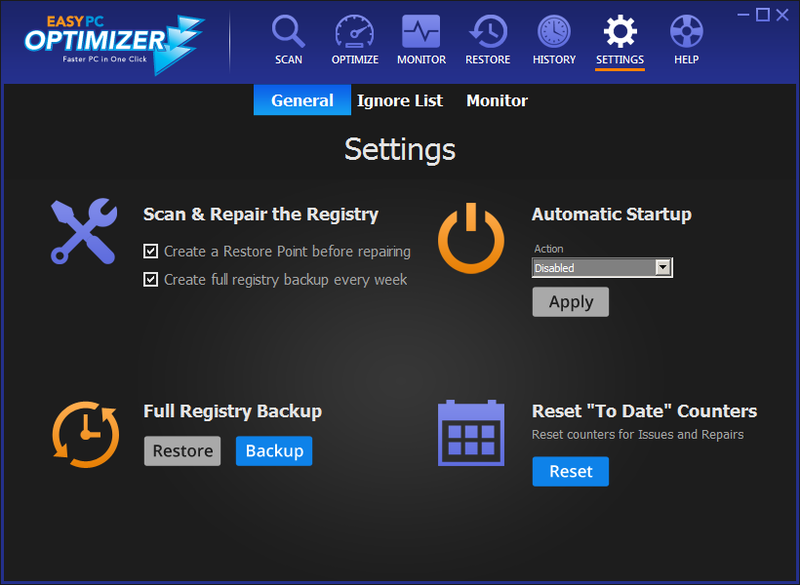 Easy PC Optimizer’s registry cleanup tool is highly customizable, reliable, and absolutely safe to use, as it creates a backup before making any changes. In addition to that, Easy PC Optimizer can also defragment and compact the Windows 7 registry on computer boot to free up RAM and make your Windows 7 computer even faster. 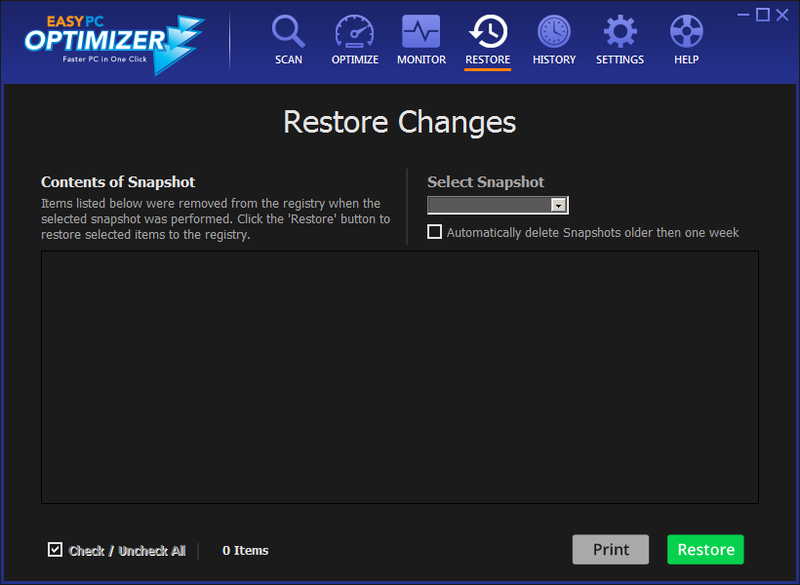 Just as the registry needs to be kept clean and well maintained, your hard disk requires regular cleanup. 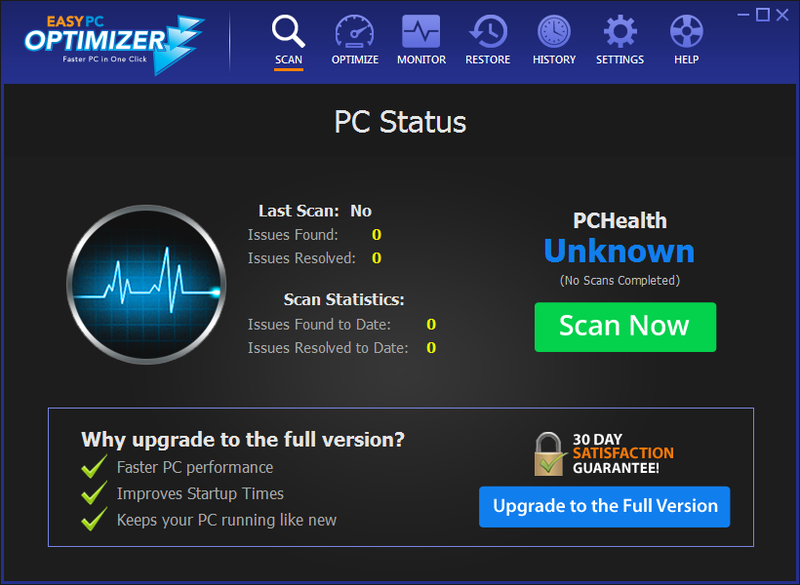 That’s why Easy PC Optimizer has an inbuilt disk cleanup and privacy protection utility. Running it once a week will ensure that your computer is free of junk files and your private data is secure. 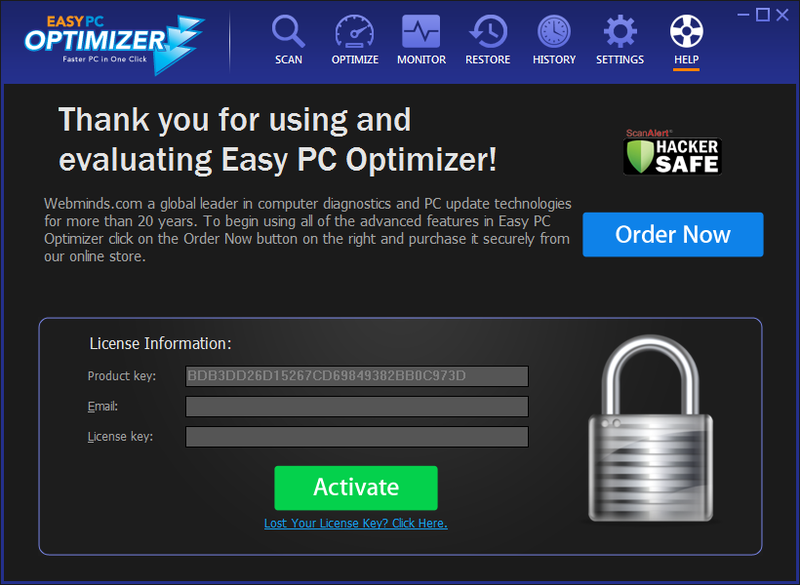 Easy PC Optimizer is ideal for any Windows 7 PC and will ensure top notch computer speed and performance.